In statements to a human rights activist investigating human rights abuses in the former Yugoslavia, Dimitris Petrusis, a Vlach-speaking Greek physician living in Monastiri gave detailed accounts of how the Yugoslav authorities had confiscated all of his family’s property and had forced them to change their surname to Petrushevski. All family members had been educated in the French School of Nuns in Monastiri, including his uncle Michalis, a.k.a. Mihail D. Petrushevski, who was a professor and founder of the Faculty of Philosophy in Skopje. 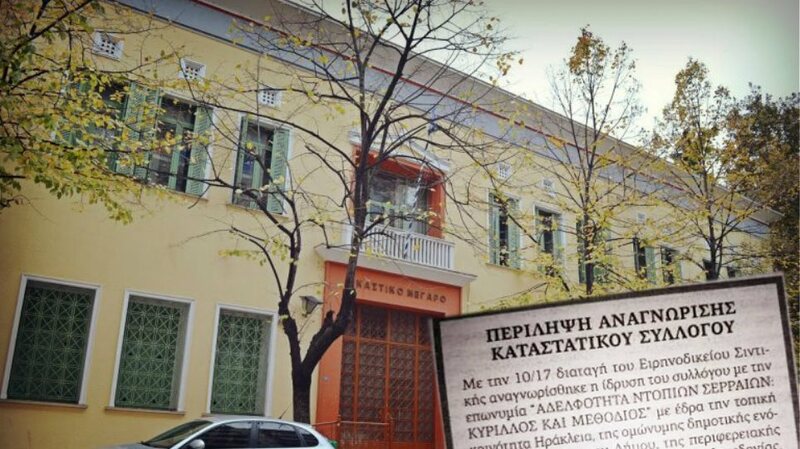 FYROM authorities now forbid Dimitris from restoring his surname. In the same report, Sofia Anastasiou stated how she was one of the tens of thousands of Greek children abducted by the communists fleeing Greece towards the end of the Greek Civil War. Following her abduction she was sent to Tashkent in the former USSR by the communist authorities and in 1967 she moved to Skopje. 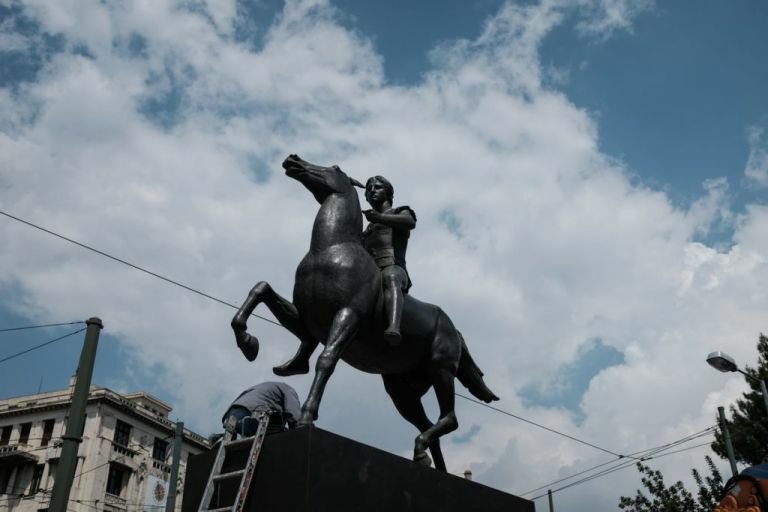 Yugoslav authorities forced her to change her surname to Borovska and deny her Greek identity by declaring herself a “Macedonian” in order for her to find employment and housing. FYROM authorities now forbid Sofia from restoring her surname. The Council of Europe Convention for the Protection of Human Rights and Fundamental Freedoms guarantees individuals, inter alia, freedom of expression (Article 10) and freedom of assembly and association (Article 11). On January 15, 2009 the European Court of Human Rights (ECHR) in Strasbourg, France has set a standard and a precedent for future cases involving human rights violations in FYROM as the Court rendered judgment in a case where freedom of expression and freedom of assembly regarding an organization of FYROM citizens with Bulgarian ethnic self-consciousness have been violated. In the case of Association of Citizens Radko & Paunkovski v. the FYROM (Appl. 74651/01), the ECHR held by six votes to one FYROM in violation of Articles 10 and 11 of the Convention. In 2000 the Association of Citizens Radko was founded and registered in the city of Ohrid by ten FYROM nationals. The Association’s objectives as stated in its Articles were cultural in nature. The name ‘Radko’ is a pseudonym for a controversial 20th century Bulgarian and one time leader of the VMRO. In the promotional leaflet at the Association’s official launch ceremony, which was marred by violence, it read: “The Association aims to raise and affirm the Macedonian (sic) cultural space having as its priority the cultural and historical identity of the Slavs from Macedonia (sic) who have appeared as Bulgarians throughout the centuries.” In other words, they were acknowledging their Bulgarian roots. Later that year a group of lawyers and a political party challenged the Association’s legality in FYROM’s Constitutional Court. In 2001 the Constitutional Court declared the Association’s Articles null and void and upon appeal upheld the original ruling and ordered the Association’s dissolution. The Court found that the Articles of the Association were in violation of domestic law aimed at inciting national hatred and intolerance. It also labeled the Association members as fascists and terrorists. The Association and its Chairman then sought remedy through the ECHR. In the ECHR the Association claimed that its aims had been fully legitimate while its interpretation of the history of the Slavic people in FYROM was markedly different to the official historiography of the State and the State’s interference had not been justified and necessary in a democratic society. In its defense, FYROM argued that the ultimate objective of the Association was to repudiate the identity of the people in FYROM. 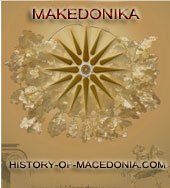 -Official Gazette of the Republic of Macedonia (sic) 13/96 of 15 March 1996. 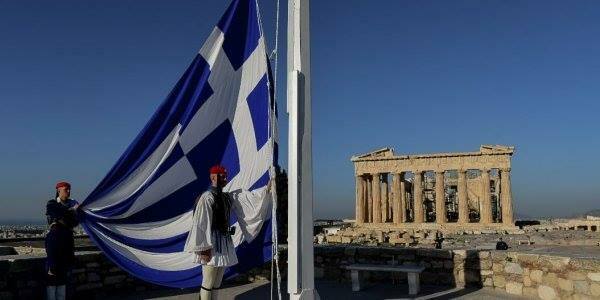 Why is it illegal for FYROM citizens to research their roots? Imagine registering a non-profit organization at your local Secretary of State’s office with an objective of promoting the Anglo-Saxon roots of the United States. You are subsequently threatened, taken to court, labeled a fascist and a terrorist and your organization is shut down by the Supreme Court. Why? Because you are not authorized by the government to reference or document any of the country’s history unless it conforms to an official historiography. Crazy? 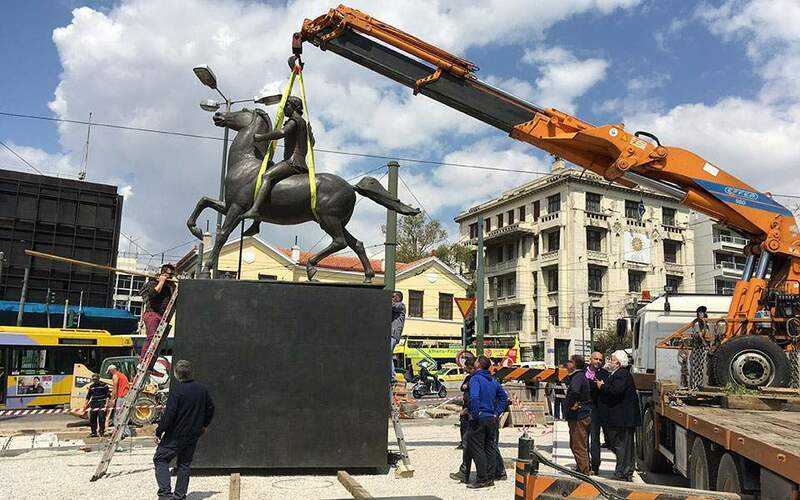 Certain lyrics from a song by the group Collide come to mind: “take away my point of view, take away my dignity, take away the right to speak, the lunatics have taken over the asylum.” That, my friends, is life in FYROM. FYROM: Albanians "warning" over name dispute.